The holidays are coming to a close, and your guests are finally on their way back home. It is time to get rid of all of the dirt, food, and germs that have been left around your house and get it back to normal! When we think of cleaning, most of us forget about the furniture. Furniture is a great place for dirt and bacteria to hide. Follow these tips to keep your furniture clean and looking nice after the holiday season. If the cushions on your couch are removable, take them off. 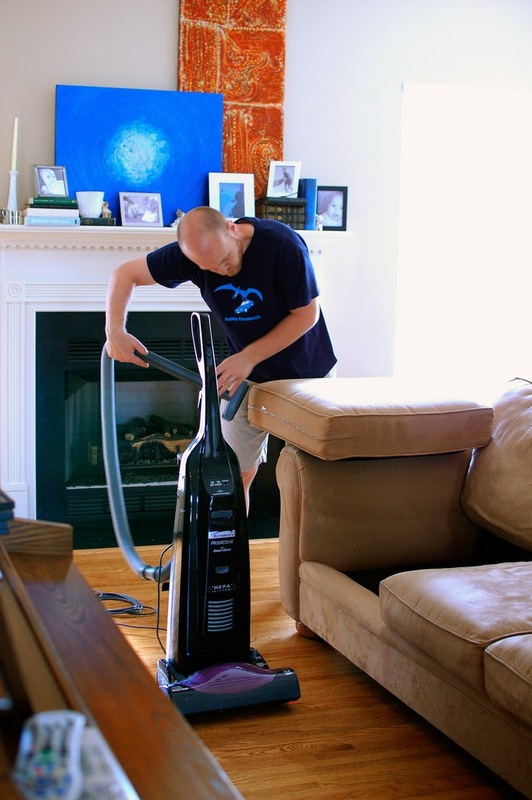 Using the hose of your vacuum to remove any leftover debris is a great way to start cleaning your furniture. It is also important that you read the label on your furniture or the booklet that came with it. These will give you specifics on how your furniture can be cleaned. The correct way to clean your furniture depends on the fabric. Always test a small discrete area before jumping in with any cleaning regimen. If your furniture can be cleaned with water, a small amount of soap and water and the brush on your vacuum can do the trick. Leather can be cleaned with soap and water, and buffed with a dry cloth. For stubborn stains, check out these tips for stain removal on leather. 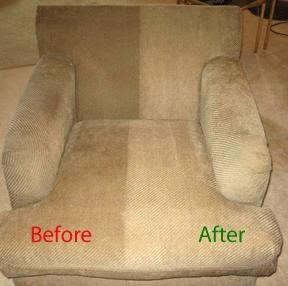 If you do not feel comfortable cleaning your own furniture, you can always call a professional. Many of them will offer suggestions and make sure your furniture is not harmed in the cleaning process. After cleaning your furniture, it is important to give it enough time to dry before replacing cushions and going back to regular use. If you do not let your furniture dry completely, leftover wetness can get trapped and create mold. Sitting on your furniture before it is dry can also leave you feeling damp, which is not comfortable! If this holiday season left giant cranberry stains or wine spills on your furniture, Hennen’s is here for you! 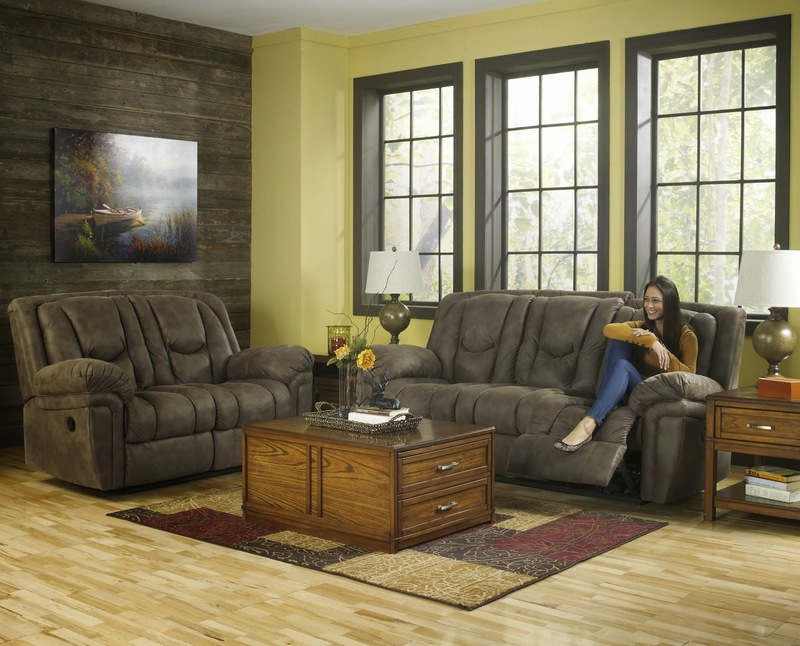 Stop by any of our locations (or check out our website) and see the area’s largest furniture and flooring selection.